Are you looking for an easy way to send out automated phone calls and text messages to your existing contacts? DialMyCalls offers several integrations and API Documentation to sync existing contact lists into our powerful mass notification system. DialMyCalls offers custom integrations with some of the most popular services available. Send voice broadcasts and text messages to your AWeber lists. Send voice broadcasts and text messages to your Constant Contact subscribers. 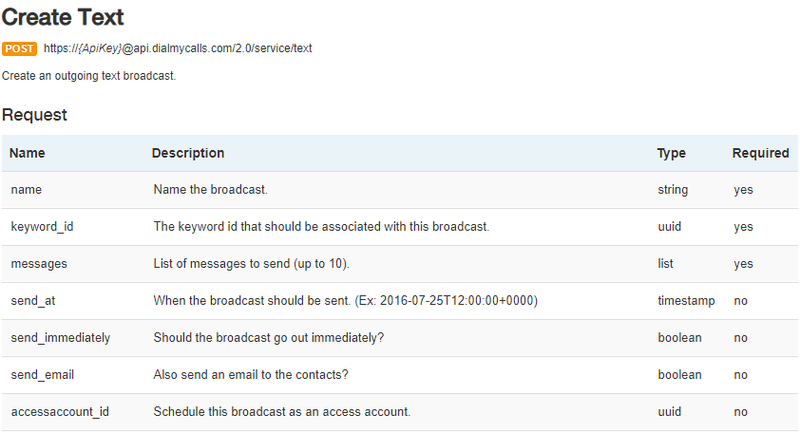 Sync existing MailChimp lists with your DialMyCalls account. Send your slack team directory messages via phone call, text message or email. Voice broadcasting and text messaging to hundreds of apps with Zapier. DialMyCalls also provides a robust API Platform for customers to develop a custom integration into pre-existing software - add the ability to send phone calls and SMS text message broadcasts to your software by using the DialMyCalls API. *Take a look at our API Guide for more information. 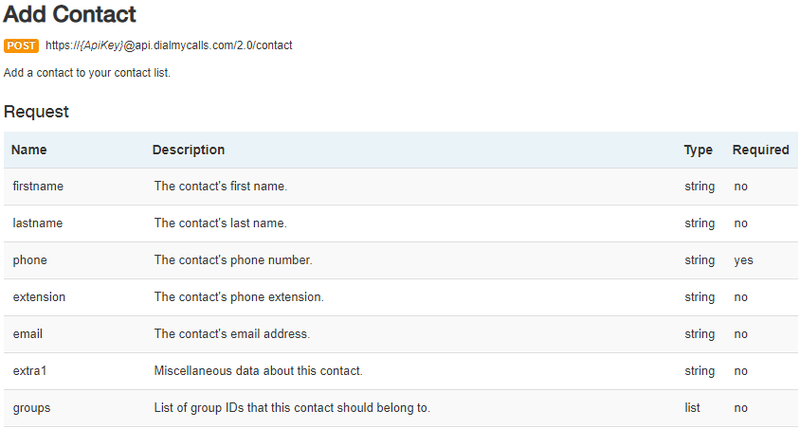 Use our API to pull contacts out of your existing software and add them into your DialMyCalls account. Develop our voice broadcasting directly into your software to send out automated phone calls. 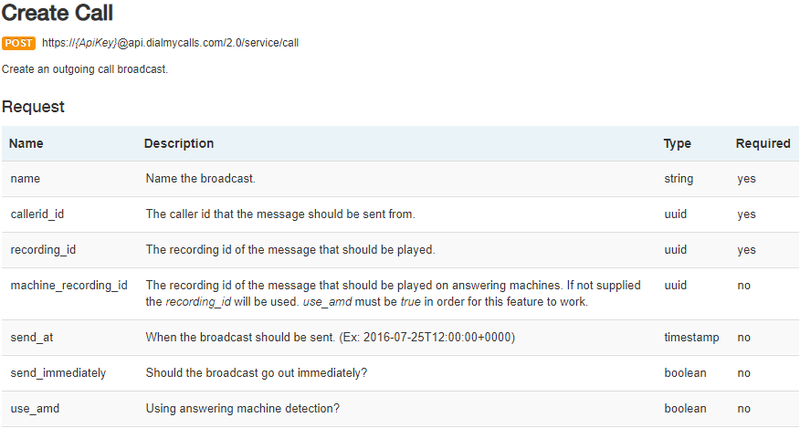 Add the option to send messages via SMS Text Message to your software solution with the DialMyCalls API.